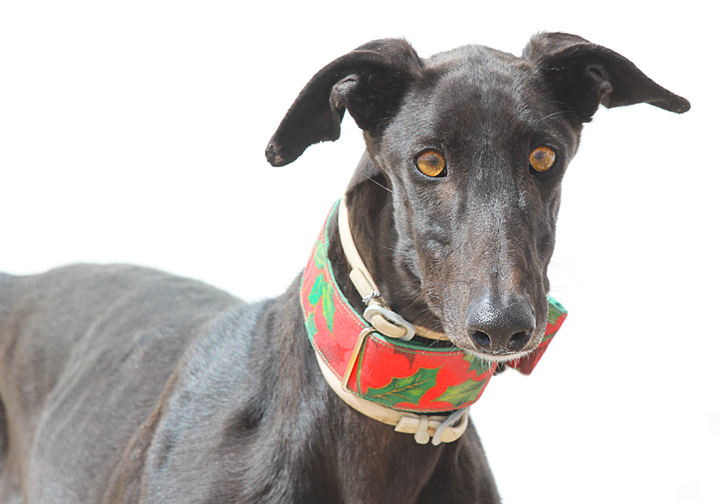 Dixie is one of the Toledo Six that arrived recently. They were at the vets waiting to be put to sleep but luckily GDS Eduardo went to get them all for us. Dixie is a sweet heart of a girl and loves walking on lead. 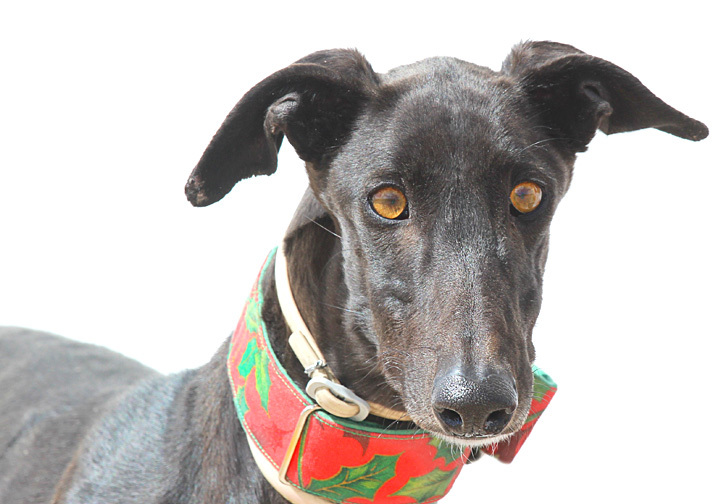 Dixie is quite a confident girl but does need time to settle and feel safe. She learns quickly especially when treats are involved! Yes, I am interested in sponsoring or adopting Dixie!